When you’re making the move over the ditch, most of your possessions will take a while to arrive on a cargo ship. However, there are things you will need straight away to start your new life in Australia. Not everything is going to fit in your luggage - not even the most generous allowances are going accommodate a tradies tools or a writer’s workstation. 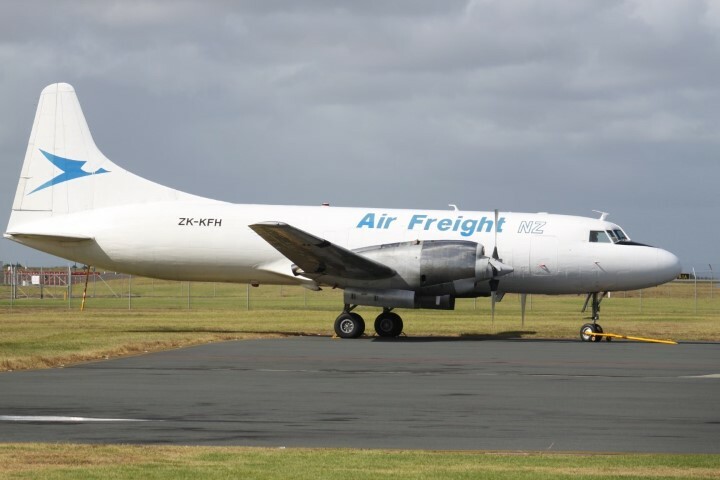 Ausmove have worked with trans-Tasman airlines to put together this air freight option for their customers. This might be baby gear, kid’s toys or maybe your valuable shoe collection. Whatever you need urgently, we will get it there. You might also prefer to freight some things by air- photo albums or other important valuable memories. Air freight is generally safer than shipping sea freight. Your possessions are packed away for a week, not two months. There are definite shipping and arrival dates and times allowing you to plan more effectively. Air freight typically takes 4-5 days to arrive, whereas shipping takes 4-5 weeks! It is surprisingly cost effective too, much cheaper than buying new on arrival. Contact Ausmove today to get your no obligation air freight quote. Call us on 09 360 4777. Why air freight instead of shipping? 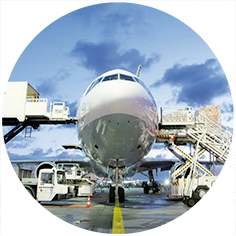 Contact us now to find out if air freight is the best option for you!